We help poor families in Kenya with food and an education for their children so that tomorrow’s generation can stand up on their own without charity. 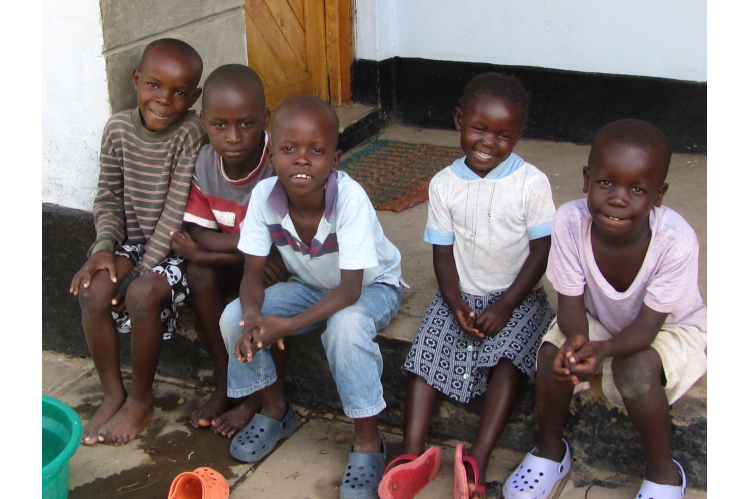 Our children's home in Kenya offers a home to 72 orphaned and impoverished children from the streets of Kisumu providing them with food, shelter, medical care, a loving family environment and an education. But, we desperately want to help more children in the local community starting with food. The children we meet are amazing young people with so much potential and so little opportunity. They are very short of food, often going to school hungry and will remain hungry all day. With food to eat, we're not just nourishing their bodies but enabling them to concentrate and learn better. We can then continue to support them to make the best of their education and one day break the poverty cycle for themselves, no longer needing charity. As a UK based charity, we keep tabs on exactly where the money goes because we visit to ensure it reaches the specific places it is needed. With the funds that you donate we can expand our lunches program to reach more children and put food in more tummies. Please help in any way you can, in Africa a small amount of money goes a very long way. Thank you!